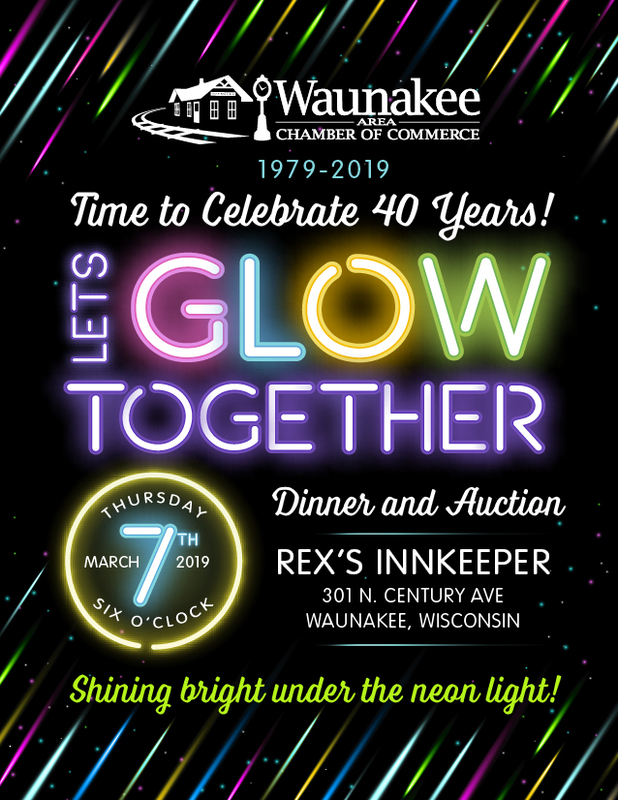 Chamber members and their guests are invited to shine bright under the Neon Light as we celebrate 40 years of Serving the Waunakee Business Community! This premier chamber event is an opportunity to enjoy music, food, networking, games, bid on great auction items and win prizes. You don't want to miss this one!